Sail Area (Main) 154 sq. 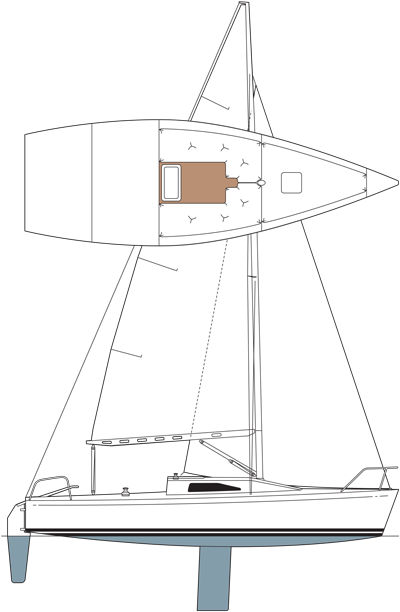 ft.
Sail Area (100% Jib) 126 sq. ft.